As beauty editors, we get countless products every day. We've seen and tried it all, so the competition for our favorites is tough. As a result, it takes a lot to impress us, and only a select few are truly great and so special that they earn a consistent spot on our vanities and in our makeup bags. 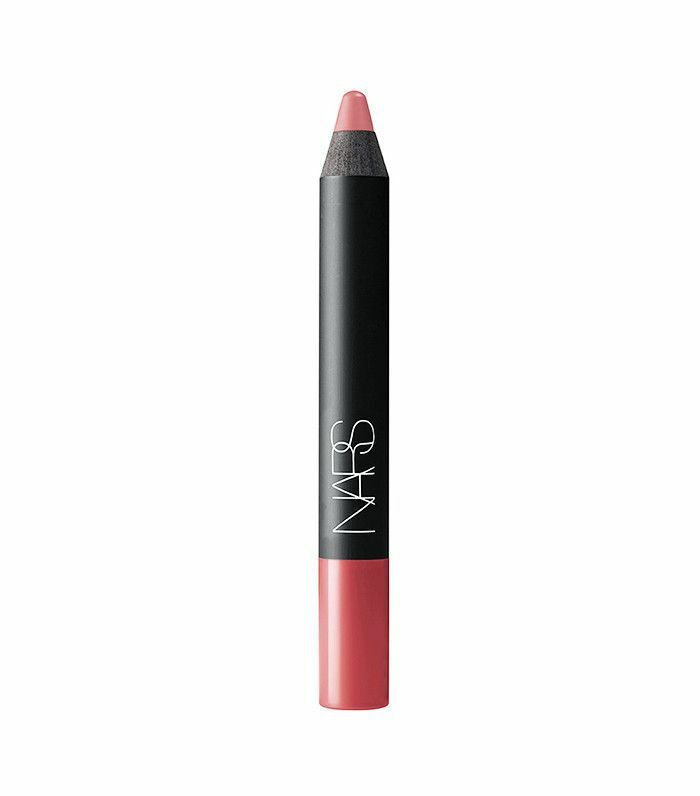 Incidentally, nearly all of us at Byrdie HQ agree that Nars has perfected the formula for creating those truly great products that withstand both the test of time and hold up against the thousands of other products on the market. 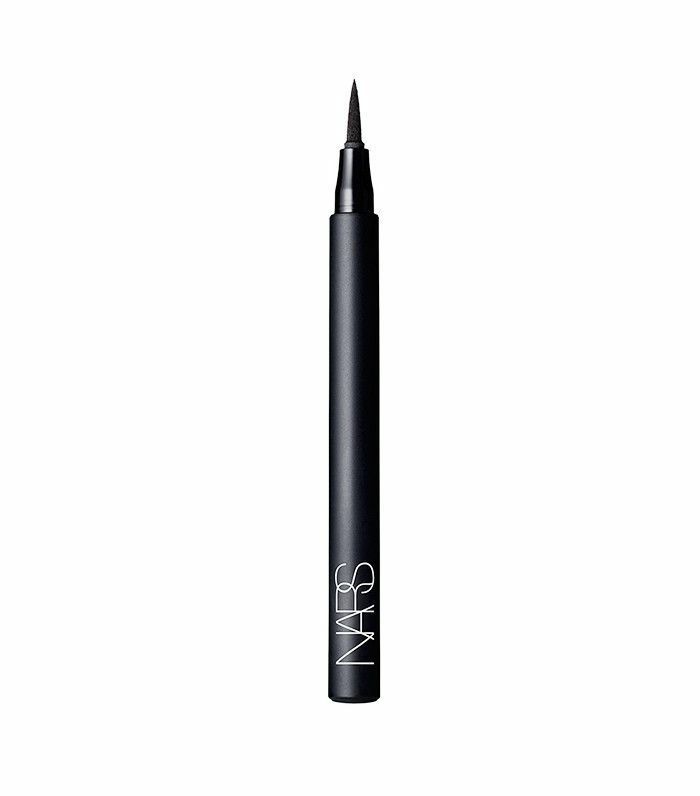 Long-wearing, highly pigmented, and unique, these are the best products Nars has to offer. The best part? They're all well under $50, so go ahead and treat yourself to a little afternoon pick-me-up. 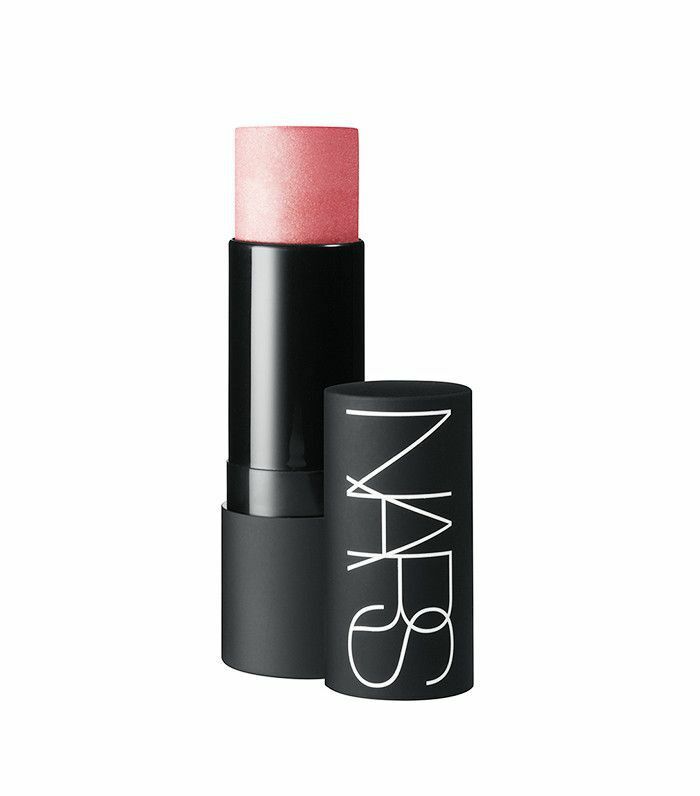 Keep reading to find out our picks for the best Nars products under $50. When it comes to lipsticks, finding the perfect one is no easy feat. That's why it's especially impressive when one product is a favorite across the board. All the Byrdie editors in NYC are completely obsessed with this pencil—senior editor Hallie Gould says that it's her desert island must-have. "It's matte but not drying and adds just the right amount of brightness." Managing editor Lindsey Metrus likes to up the hydration factor by using it as a stain, smudging a thin layer onto her lips with her fingers, and then topping off with a clear balm. 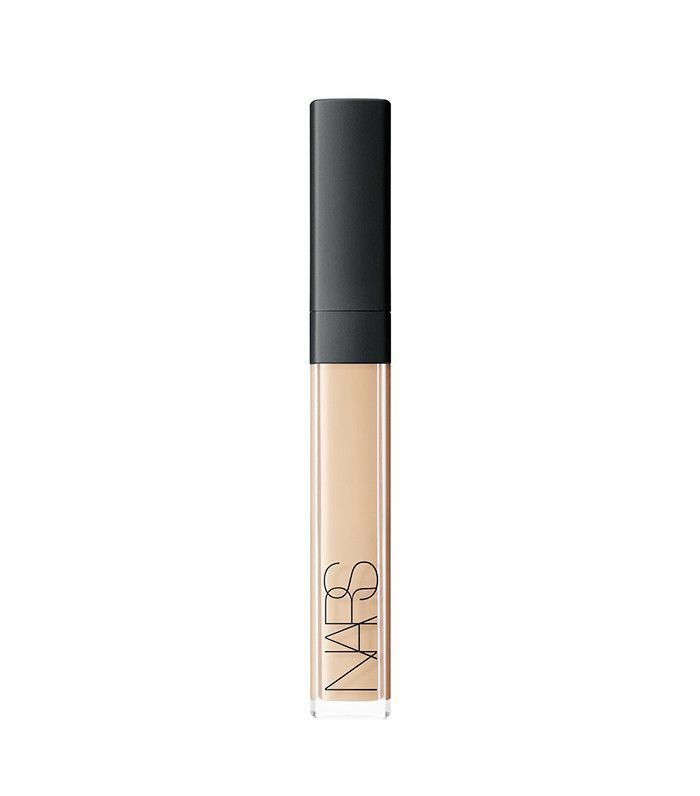 Year after year, this concealer earns a spot on Sephora's list of bestselling products. It's no surprise when you consider how magical it is. 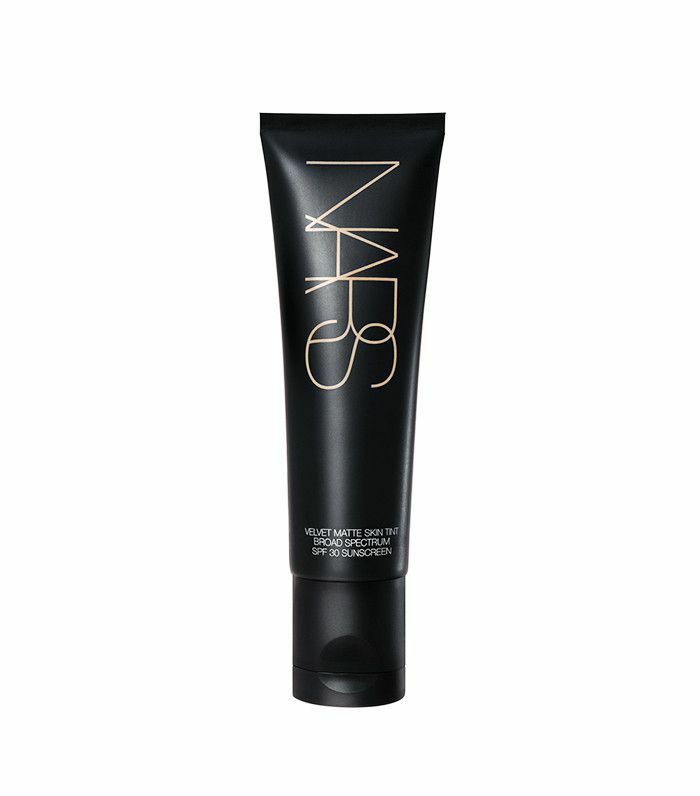 Though the texture of the product is extremely light and comfortable, the creaminess of the long-wearing formula effortlessly hides all imperfections from morning to night. It's the best of both worlds, and, as far as we're concerned, it's one of the easiest ways to fake a flawless complexion. News editor Victoria Hoff sings the praises of this duo in St-Paul-de-Vance because it's perfect for doubling as a blush. "In fact, it's the only 'blush' I use because I hate blush," she says adamantly. Richly pigmented and super long-wearing, this eye shadow is a favorite of many at Byrdie. Editorial assistant Katie McEntee likes it in Alhambra, which is a rose gold and champagne pairing. 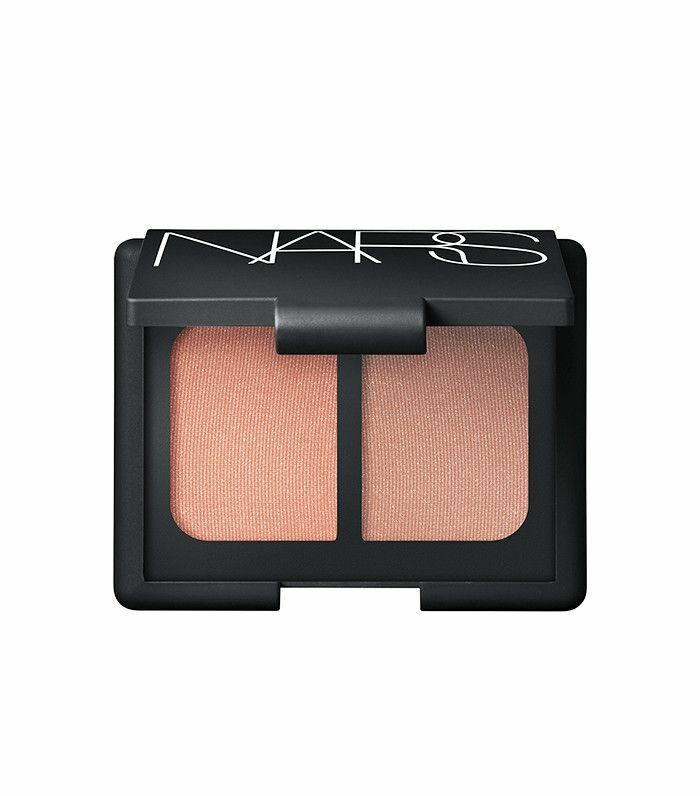 Nars's resident multitasker, the Multiple, is a cream-to-powder stick that feels at home everywhere—cheeks, eyes, lips, you name it. Each available shade, of which there are thirteen, is perfectly blendable and buildable, so the possibilities are seemingly endless. Editorial director Faith Xue is one of the biggest fans of this customizable superhero. This liquid liner is Lindsey's favorite tool for creating a perfect cat eye because it's easy to wield, even if you're terrible at getting those signature crisp lines. She starts in the middle of the top lash line, and then glides the felt-tip toward the outer eye and back toward the tear duct for an even line (trust her on this one). As a bonus, the formula is incredibly smudge-proof, so your carefully crafted look will last the entire day. If that hasn't sold you yet, it's even a favorite of Alexa Chung, who is the queen of winged liner. 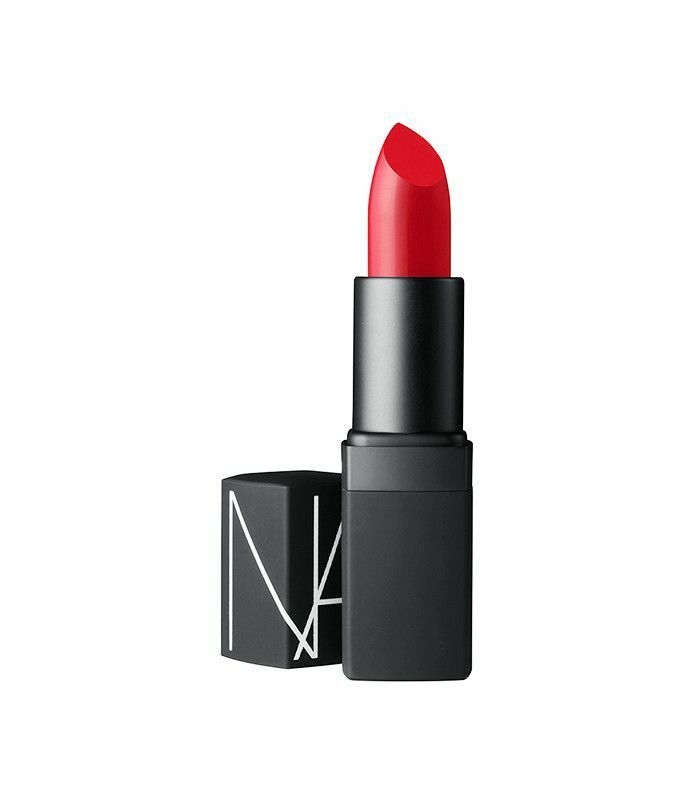 Hallie credits this lipstick from Nars for changing her life—her words, literally. "For years, I was scared of red lipstick. But when I first tried Red Lizard and Heat Wave, everything changed," she explains. She wore them so much that they became a crucial part of her signature look, even causing her friends to feel as though there was something missing about her if she went without lipstick. Enriched with vitamin E, these are as hydrating as they are bold, so lips stay comfortably soft all day while still packing a punch. This oil-free offering is a unique hybrid—it provides the same hydrating benefits of a tinted moisturizer, but it imparts the coverage and finish expected from a foundation. The result is a perfect, velvety finish that feels comfortable and looks totally natural. In fact, we like it so much that it's even earned a spot on our list of best tints for shiny t-zones. Up next, check out the March product launches we're currently obsessing over.